Online ordering menu for Anthony's Pizza. 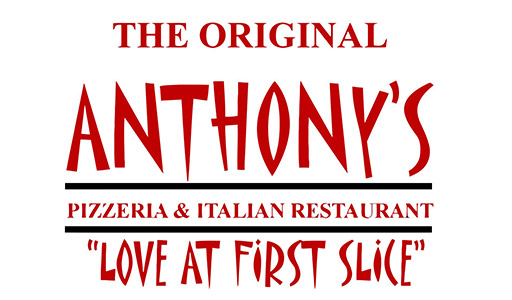 Welcome to Anthony's Pizza! We have a variety of amazing dishes that will blow you away! We offer wings, salads, pizza, calzones, and more! come try our jerk wings, meatball parmigiana sub, or Anthony's Tour of Italy! We are located at the corner of S Orange Ave. and Prescott Dr. and not too far from Cypress Grove Park! Order online today!